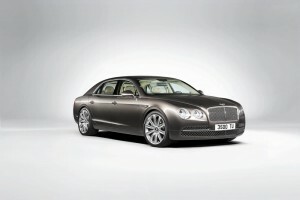 When uncompromising design combines with rocket engineering the result is a twin turbo 6L W12 engine. The W12 engine blasts 616 bhp and a peak torque of 800Nm. The FS can propel from zero to 100kmph in 4.6 seconds and climb to the max speed of 322kmph. 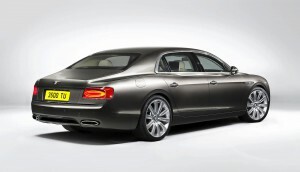 All the while you still feel comfy with the 8 speed transmission which is splendidly responsive at low revs. The all wheel drive with 40:60 front to rear torque shift guarantees spectacular performance. Unlike the predecessor the new FS has lost 50 kg and is wholly equipped with the best in house techs. Priced at $200,500, the FS gives a whole new dimension to luxury!